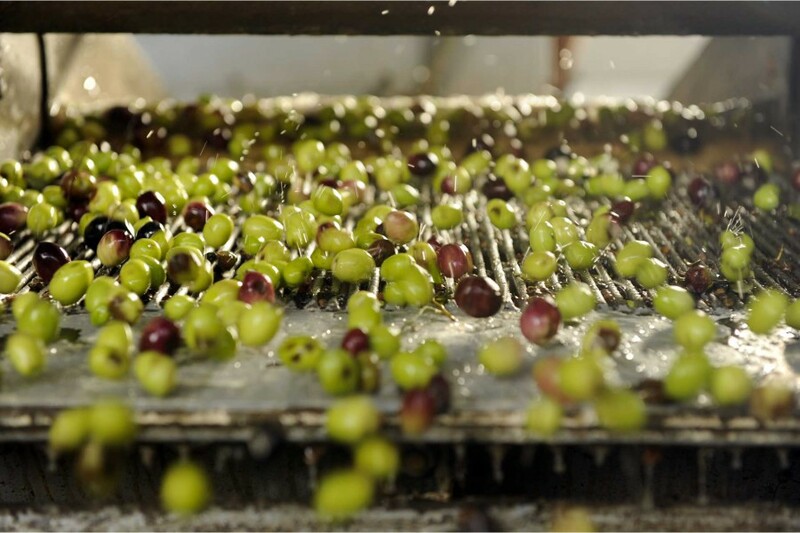 For a unique experience of knowledge of Olive Culture and traditional Umbrian cuisine we suggest you visit the Castello di Poreta Farm of Gianluca Polidori and visit the Museum Olive Mill and try your hand at an Umbrian cooking class! Just 3 kms from Le Logge di Silvignano, and reachable on foot. The visit to.. 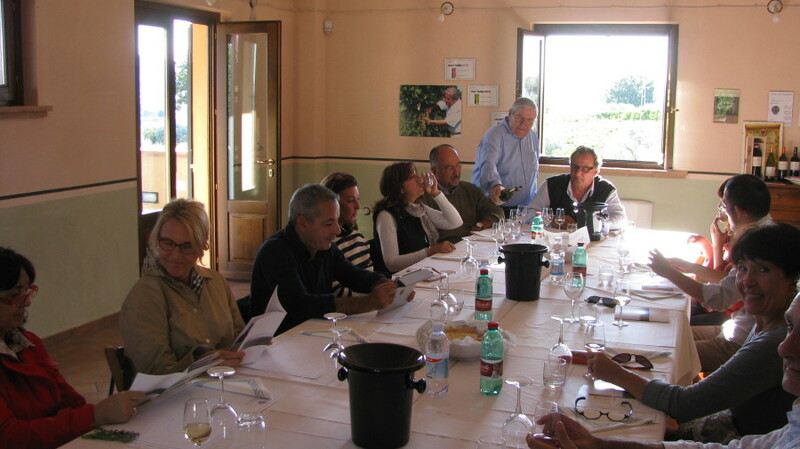 The Le Cimate Winery was founded in 2011. 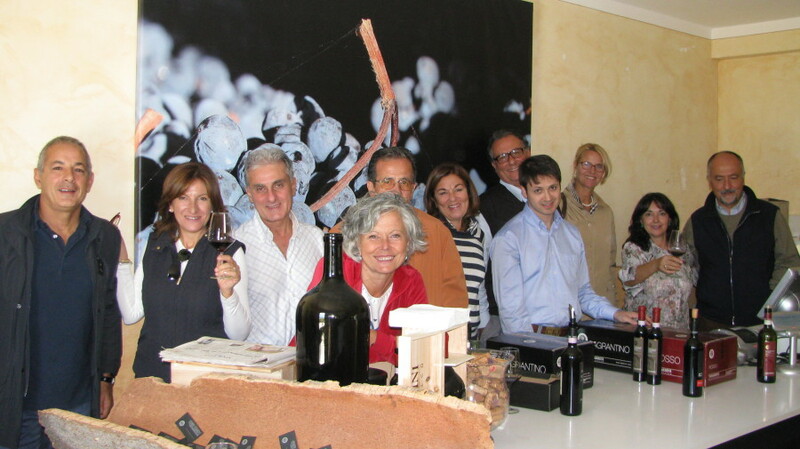 Excellent wines, great hospitality. 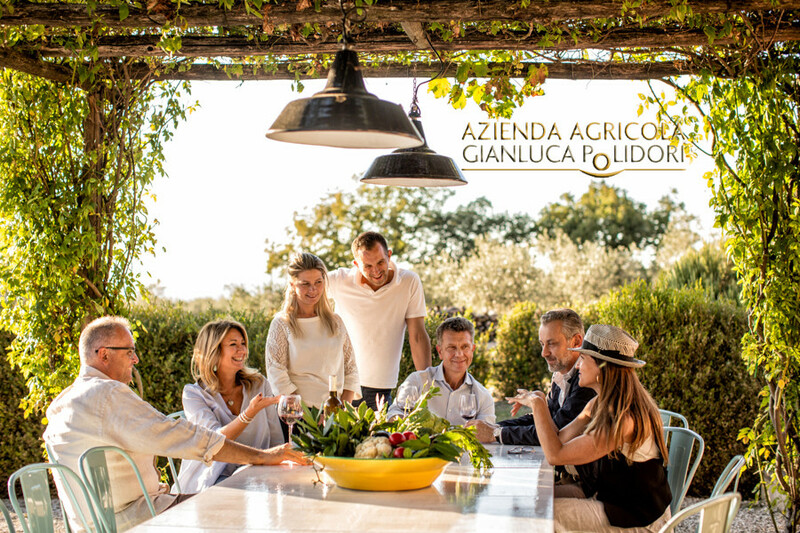 Tasting of their wines and oil also associated with local products The Bartoloni family has been devoted to agriculture since 1800. 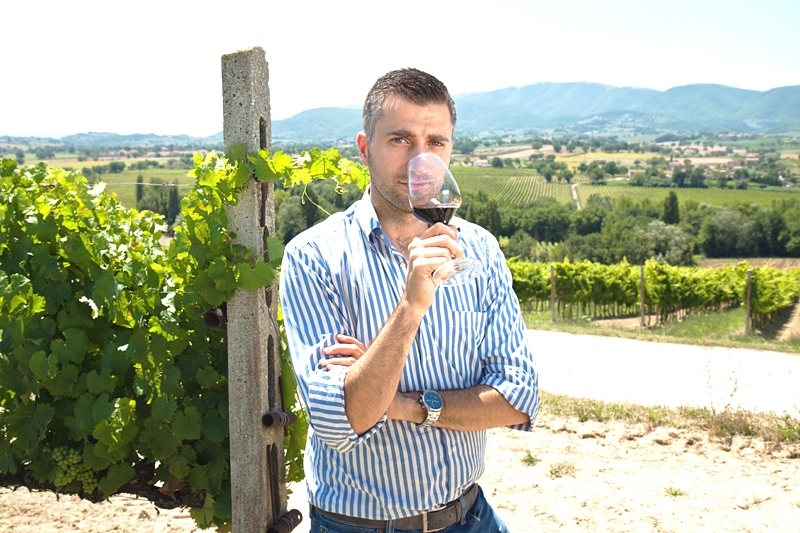 The production of wine is due to the will of the young Francesca who now together with her brother Paolo collect the..
Marco Caprai strongly believed in the great opportunities that could come from such a long tradition and he translated this heritage with a modern and innovative approach. 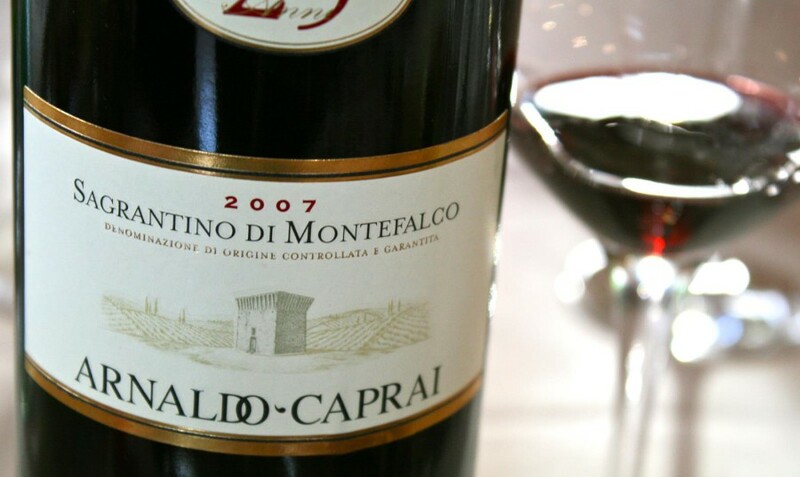 In 2001, fascinated by the ancient and almost mystical Region of Umbria and by a wine of extraordinary power and longevity like Sagrantino, the Lunelli family purchased Tenuta Castelbuono, an estate with 30 hectares of vineyards in the communes of Bevagna and Montefalco. The Farm Antonio Bachetoni is situated in the hills north of Spoleto in the fraction called Silvignano and covers an area of ​​approximately 1,200 hectares; the nature and climate of the place has always favor the production of oil, truffles and fine meats with using organic farming methods.